Swimming olympics events are part of the Olympic Games which are the largest and most respected sporting spectacles in the world. Divided in winter games and summer games, each set is head every four years in a single hosted city. More than 200 countries routinely participate and they are setup to showcase the best of the best, as countries fight for boasting rights and the chance to showcase of the strength and the abilities of their people. 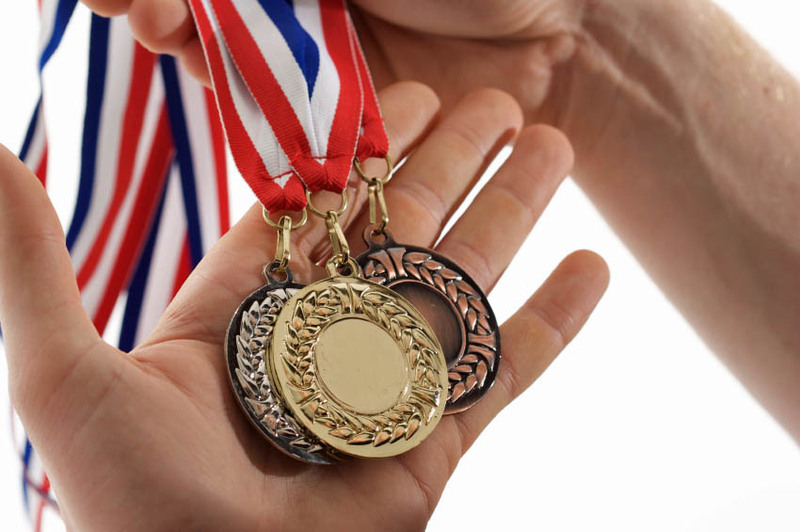 Medals are awarded for the top athletes and teams at this sporting event and winning a medal is something that earns you worldwide recognition. You have to be the fastest, strongest and have the highest level of endurance to walk away with the top prize. For swimmers, the variety of swimming Olympics events with their swimming strokes tends to be some of the most fascinating. There are a total of 34 events for swimmers broken down in two sets, 17 for men and 17 for women, with each offering a gold, silver and bronze medal. 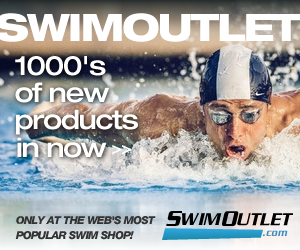 Have a qualifying time that meets the minimum requirements for the Olympic trials swim meet. Participate in an Olympic trials swim meet and finish in the top two in that event at the trials. If trying for a relay, achieving the top 4 in that race may be required. Keep in mind that teams are limited on participants and there is a 26 per gender limit in place. Meet the regulations of the Olympics committee for the year that you will be competing in. Swimmers should begin working right away if they want to try out for any swimming Olympics events now. This will give you a chance to increase your strength and have you prepared to take on some of the fastest times in the world. While the Olympics are a critical and prestigious program that athletes understand and respect, these aren’t the only reasons why these events are still hosted around the world. Many countries enjoy the bragging rights of the most gold medals and the most total medals. The hosting country also finds that they have the possibility of giving a massive boost to their local economy and having the chance to capitalize on the experience from tourism and exposure thanks to these events. With no end in sight for the Olympics, they will continue to be the largest event on the world for years to come.